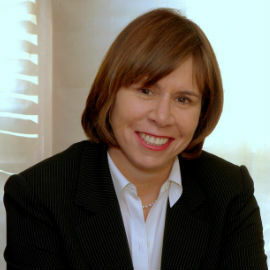 Adrienne is President and CEO of First International Courier Systems, which she founded in 1984. Adrienne holds a Doctorate in Philosophy of Education from the University of South Africa and an M.A. in Philosophy of Education from the Ontario Institute for Studies in Education at the University of Toronto. In 1984 she became the first woman to go around the world alone on a motorcycle. As well she drove from Buenos Aires to Toronto in 26 days to raise funds for the December 6th fund, which advances money to women to start a new life after leaving abusive relationships. These two trips put her “up close” and “in front” of poverty and hopelessness and influenced her commitment to ending the cycle. In 2006 Adrienne set out to find the biological parents of her adopted daughter. This journey through Guatemala ended at the community of La Union, near Coatepeque, Guatemala. She found the family and an entire village of 4000 people, largely illiterate, lacking the necessary funds to send their children to school. 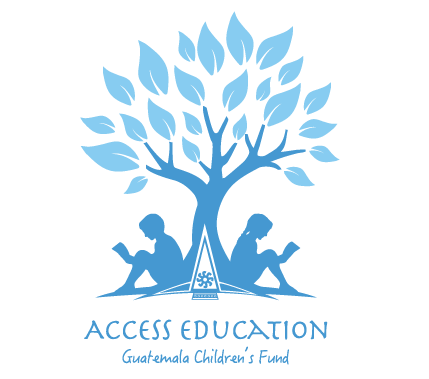 It is here the story of Access Education begins. Adrienne lives with her partner Myra and their children in Toronto.